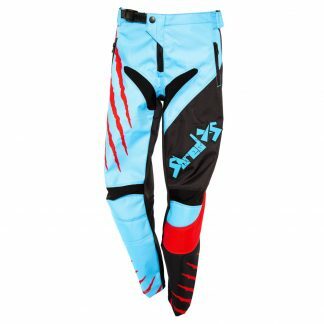 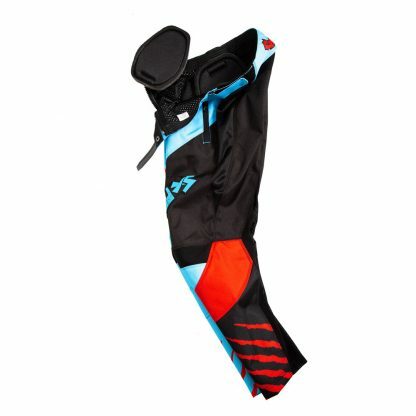 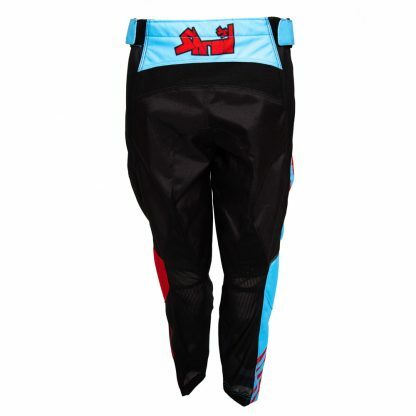 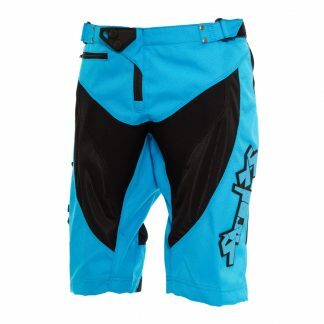 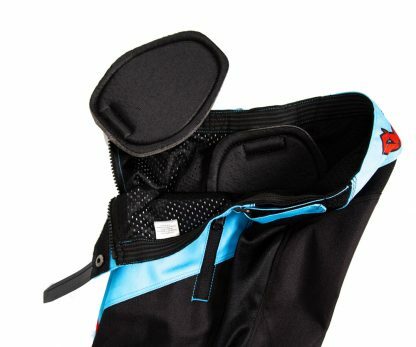 Ideal for DH, mountain biking and BMX, the long trouser has been designed with riders in mind. 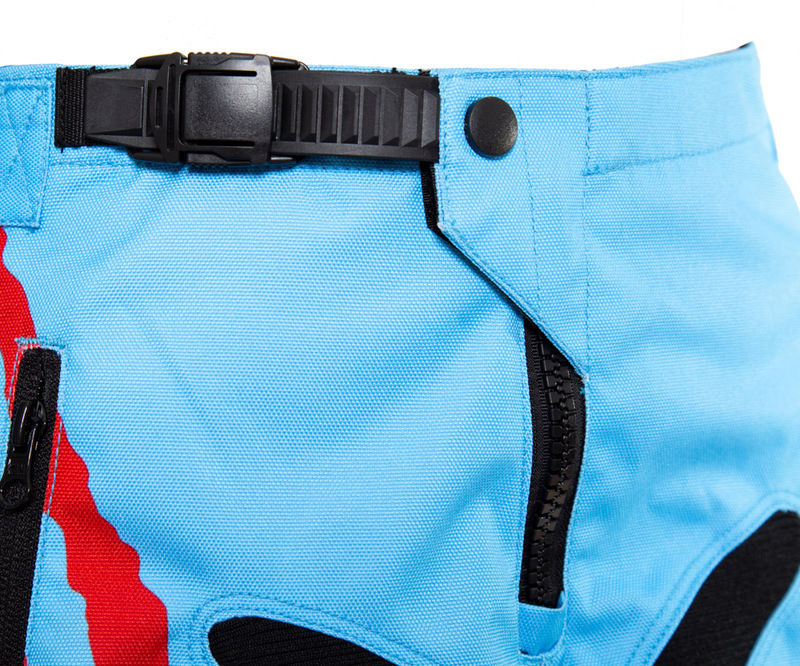 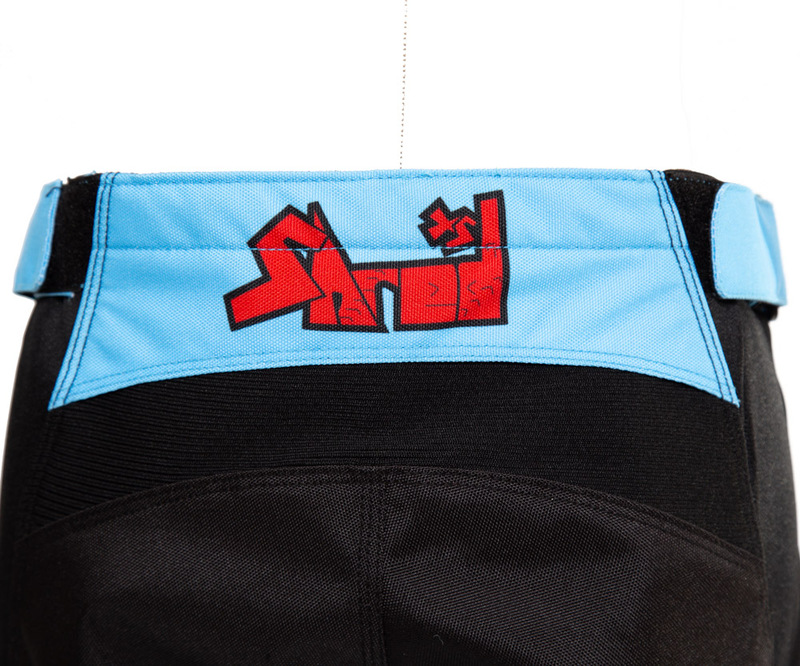 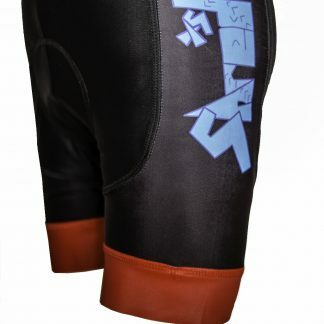 Based on our downhill shorts, the new long pants bring the same level of quality and attention to detail. The fully adjustable waist, removal hip pads and slim fitting gives you everything you need in a long pant. 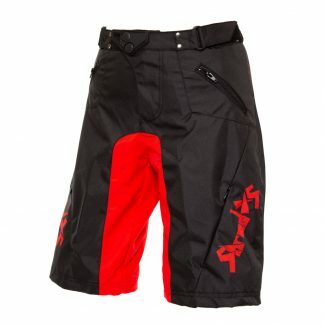 Compliant with UCI Cycling rules for BMX and DH.